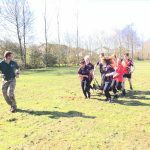 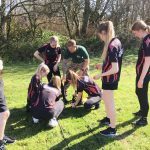 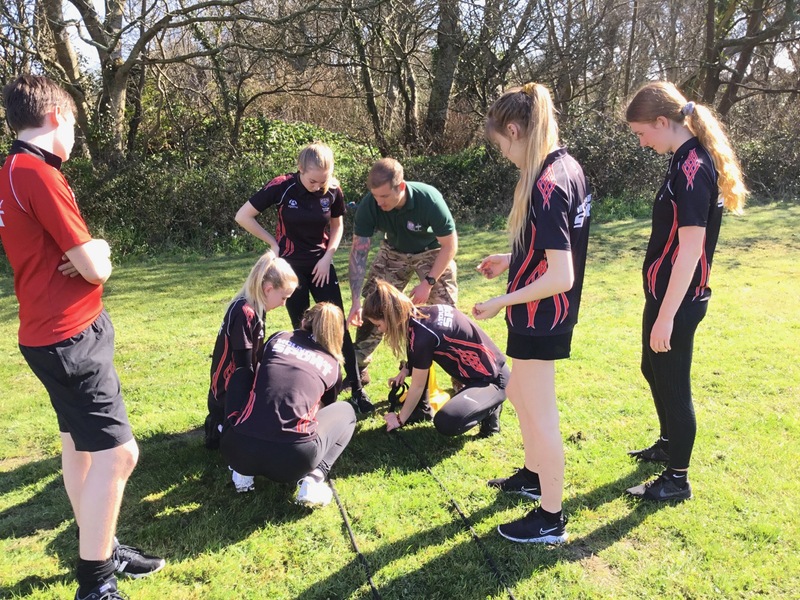 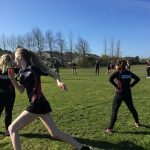 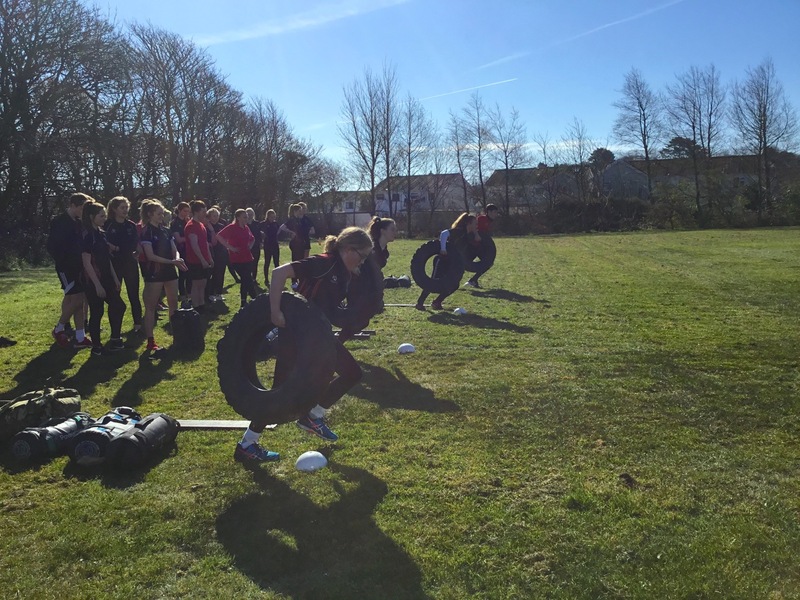 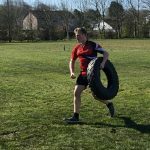 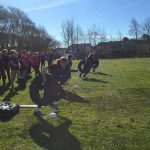 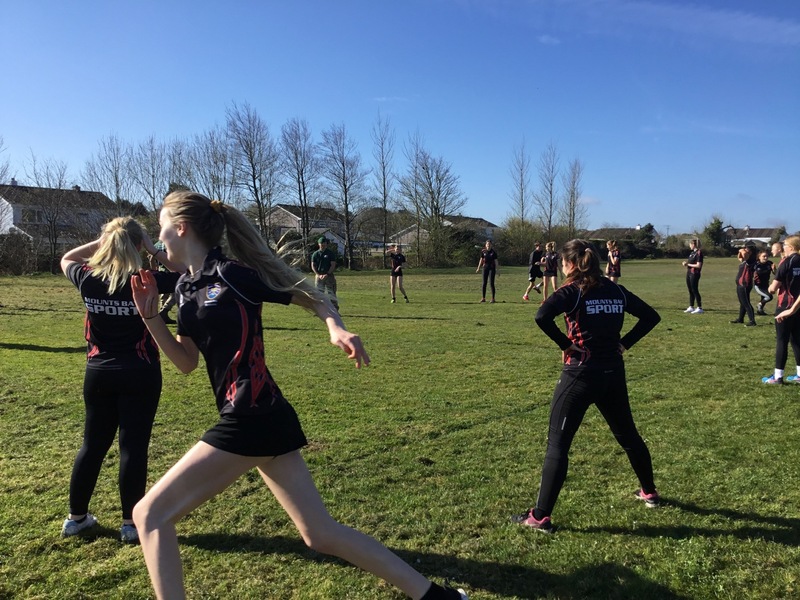 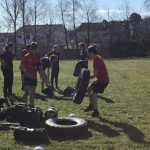 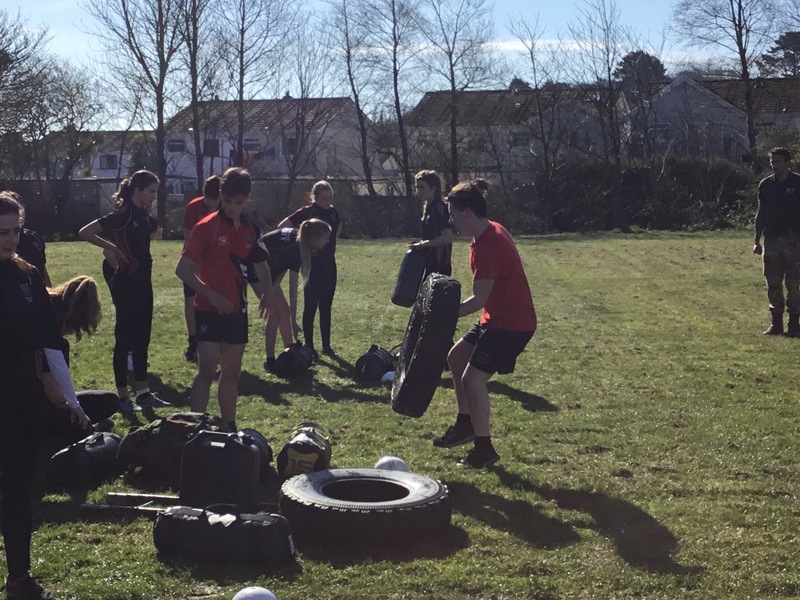 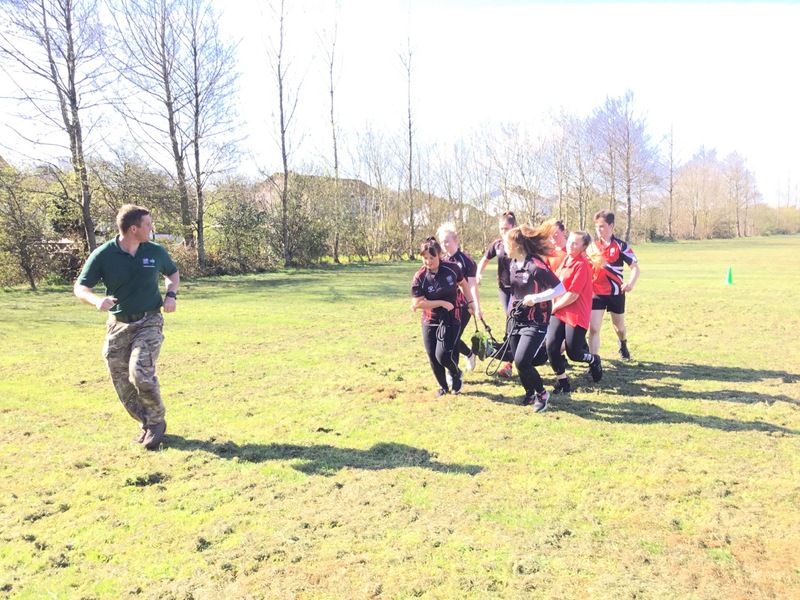 During their PE lesson last week Year 10 students were put through their paces when a Royal Commando team visited the Academy. 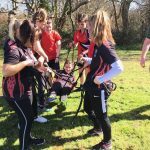 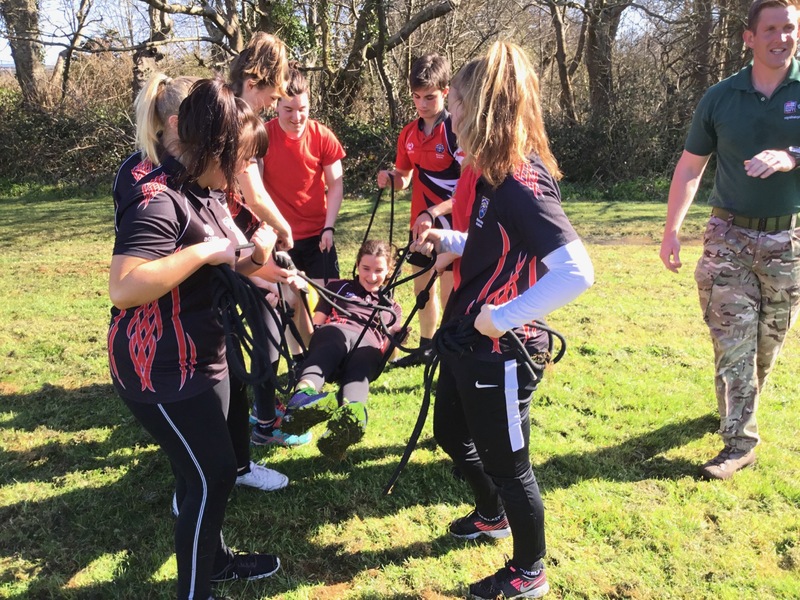 Students took part in team activities, physical challenges and mental agility tasks. 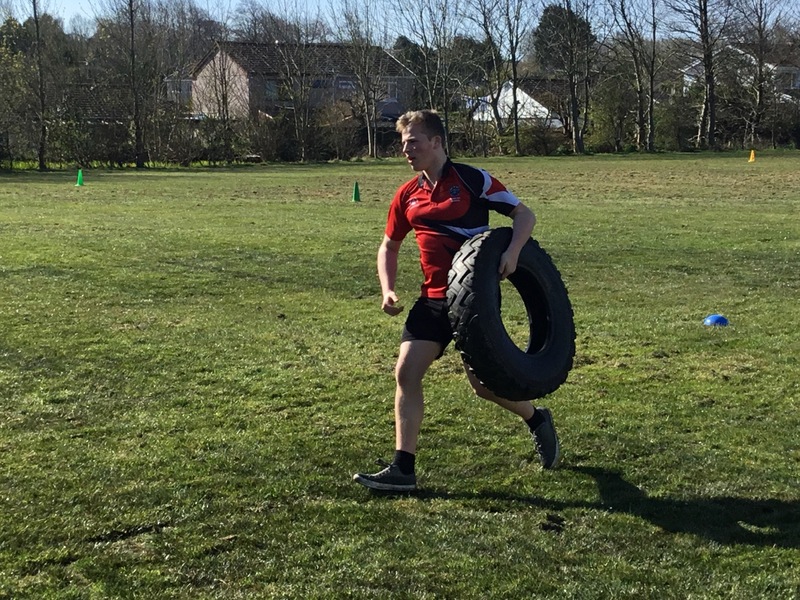 It was great fun, hard and something really different to their normal lessons! 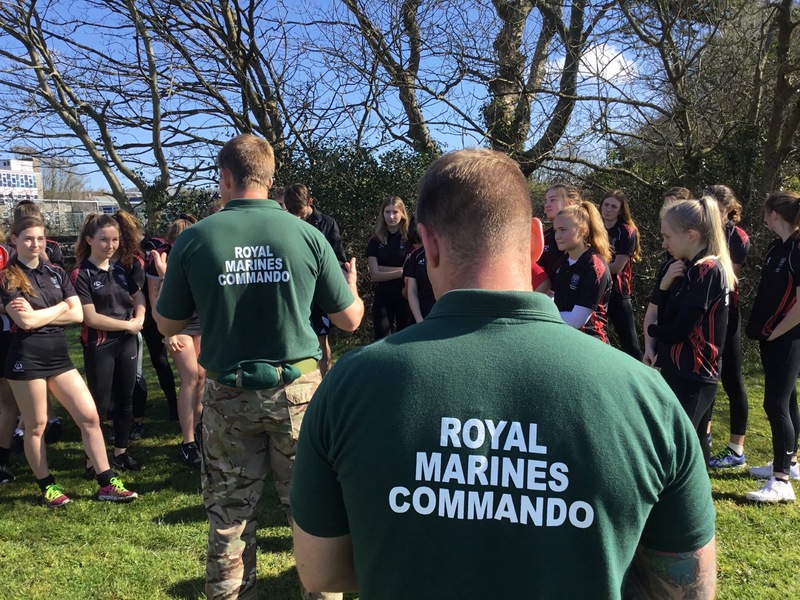 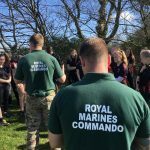 In January of this year women were allowed to join the Royal Marines and this has opened the doors for all students interested.